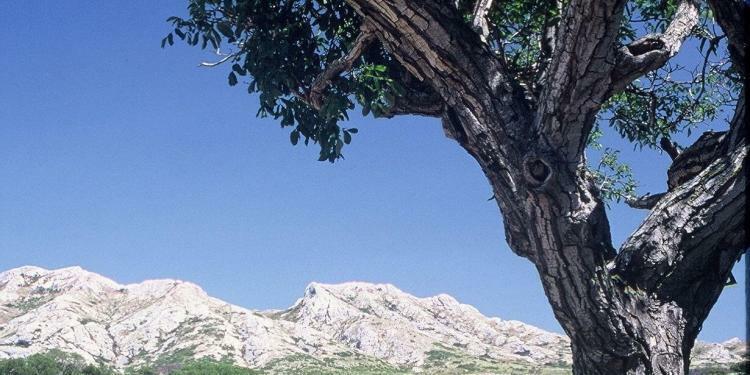 Running mostly east to west Provence’s small Alps – les Alpilles – are a small mountain chain, approximately 30km in length. The highest peak is not quite 500m above sea level, yet this outcropping holds almost mythical status in the region. These jagged limestone spires protected our ancient ancestors, in natural caves and knolls. Traces of humanity found in the Alpilles have been dated to well before the Celts, Greeks and Romans occupied Glanum. This same mountain range provided fodder for Van Gogh’s paintings while he was in St Remy. Les Alpilles is a protected regional park an open air expanse of natural brush, pines, wildflowers and herbs de Provence. 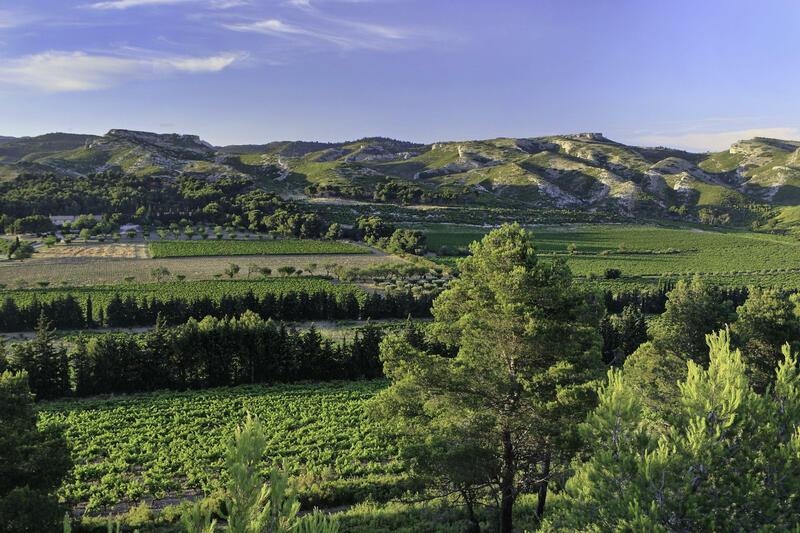 The Parc Naturel Régional des Alpilles encompasses 16 villages and at least that many vineyards. The area is perfect for growing wine. The vines thrive is a slightly harsh environment with their roots is a well-draining sandy, rocky soil and their leaves grasping at the endless sunshine. 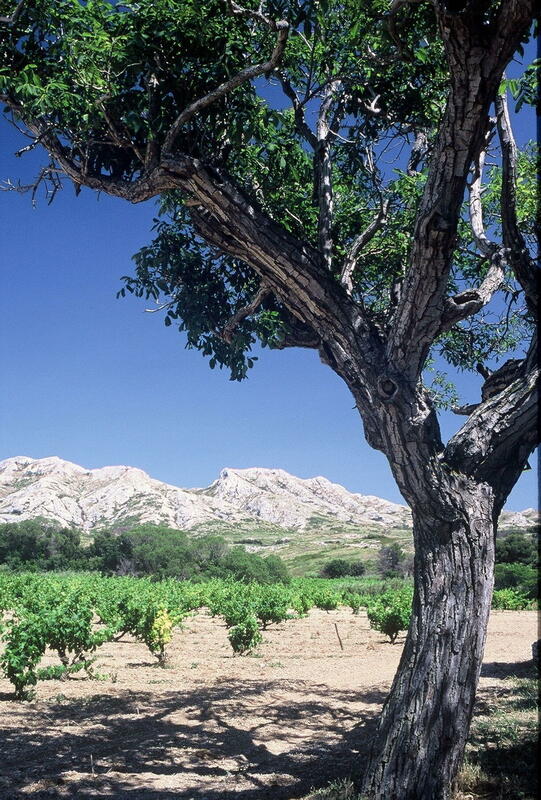 The frequent winds, and in particular the mistral tends to arrive shortly after a rainfall to dry out the grapes. 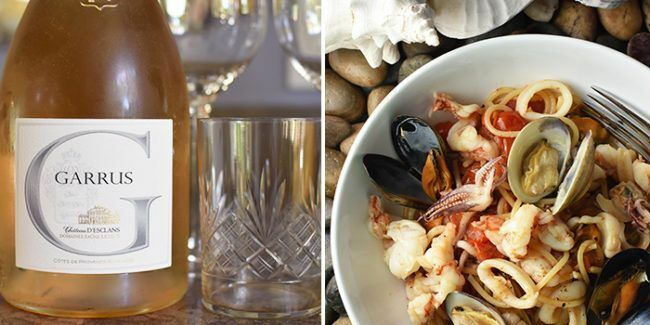 If you are a wine lover, read about the 12 reasons to visit the vineyards of les Baux. 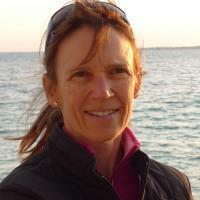 Who are the winemakers in les Alpilles? 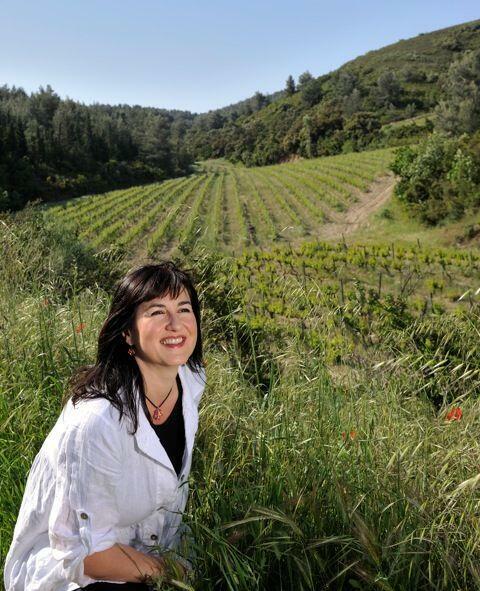 It was a rainy October morning when I met with a group of ladies representing the women of les Vignerons des Baux-de-Provence, in the Alpilles. The damp weather provided a moment of reprieve for this group with the grape harvest completed, fermentation underway, and it was too wet to pick olives. 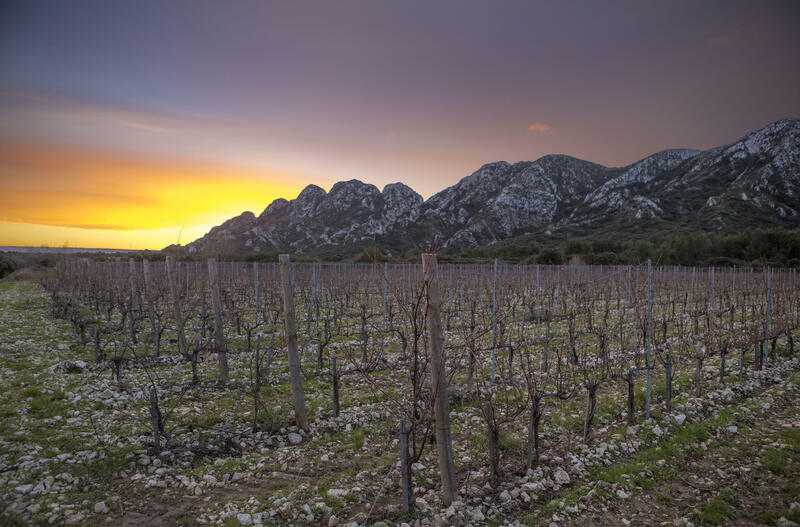 The land surrounding the Alpilles, Provence’s small Alps, is fabulous terroir for both grape vines and olive trees, a reality that likely pre-dated the Greeks and Romans. The business of agriculture and trade became decidedly more structured under the Romans as their objective was to feed hungry troops to continue their territorial expansion. Fiefdoms dominated the Middle Ages including the House of Les Baux. The Baux family ruled over a large swath of land in Provence including 79 towns, directing agricultural practices in the Alpilles and well beyond. 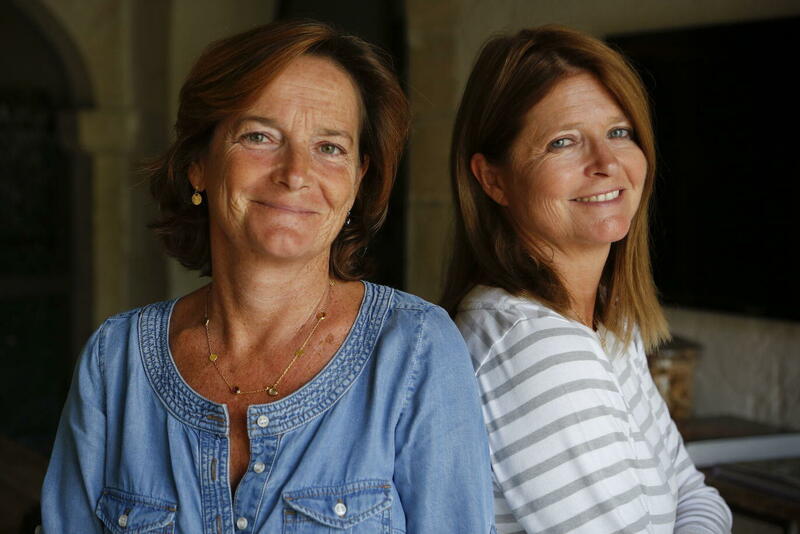 Keep reading about the Lady Wine Makers of Provence to discover the personalities behind Mas de la Dame, Domaine Dalmeran and Domaine de la Vallongue, and learn about this AOC that was created just over 20 years ago.